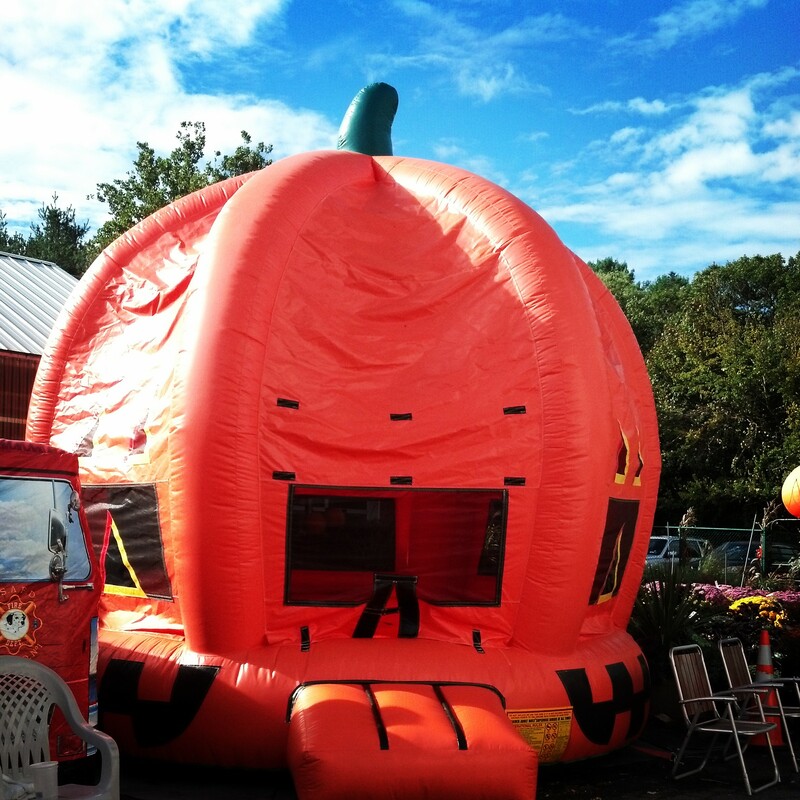 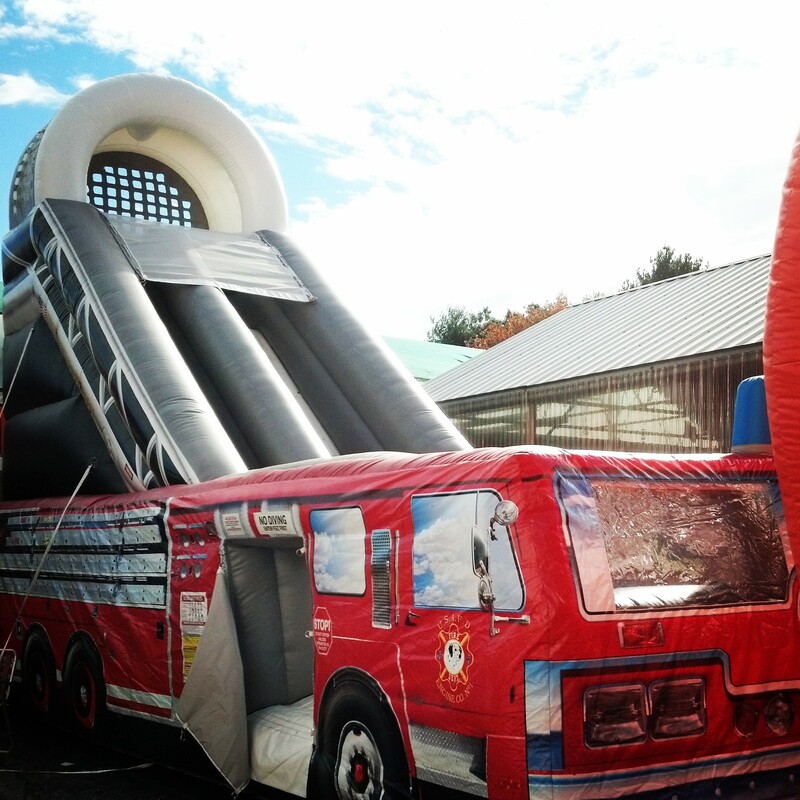 Every year our Fall Fun starts in mid September and runs Saturdays and Sundays through Halloween! 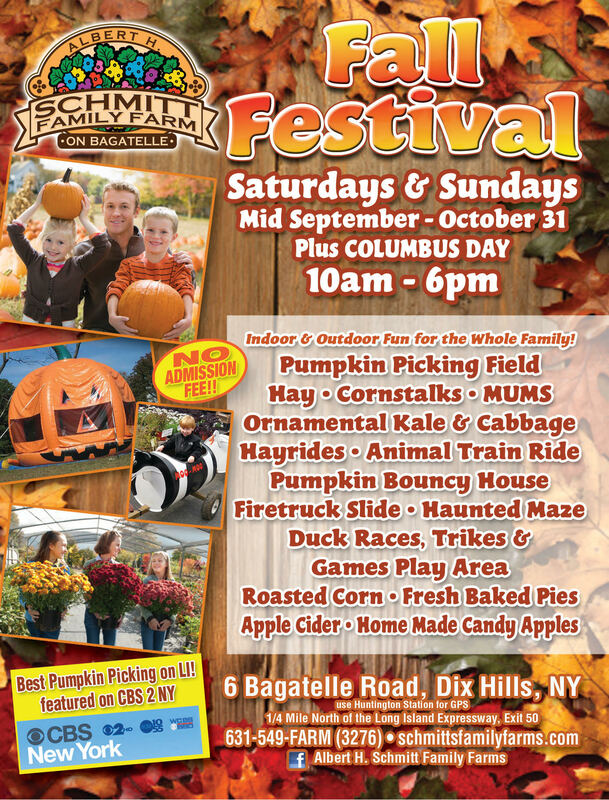 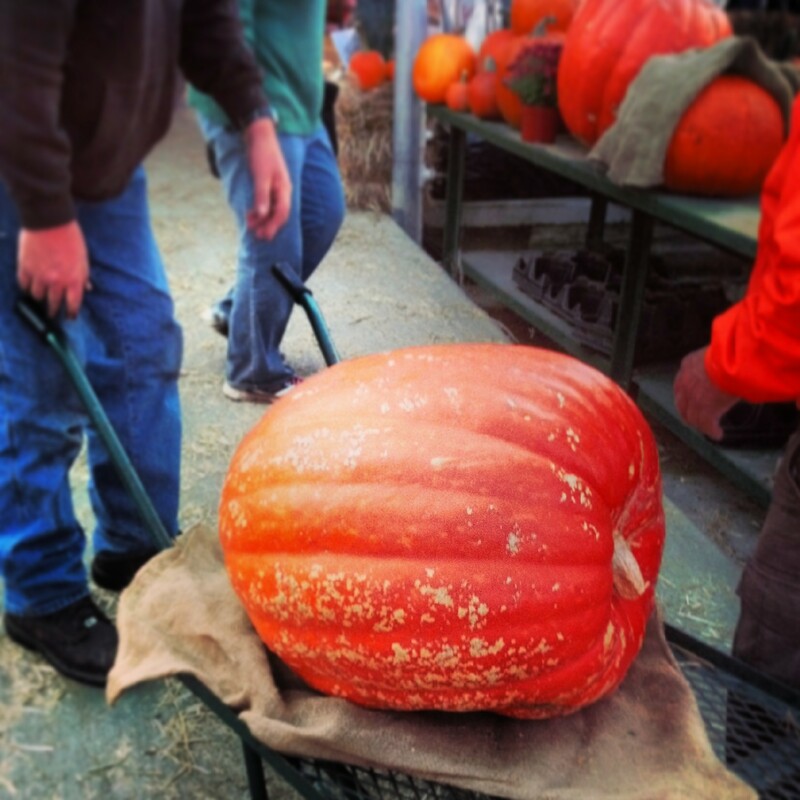 Join us for your yearly pumpkin picking tradition or create a new one with us here at Schmitt’s. 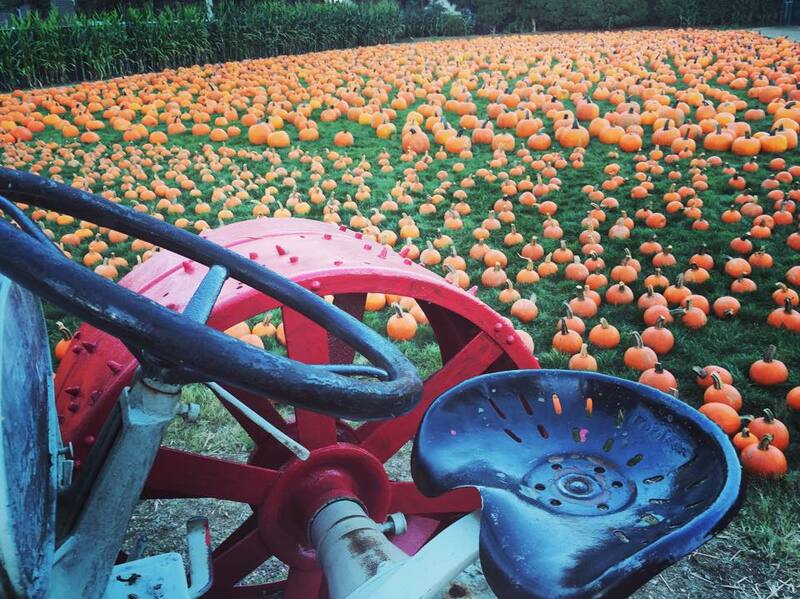 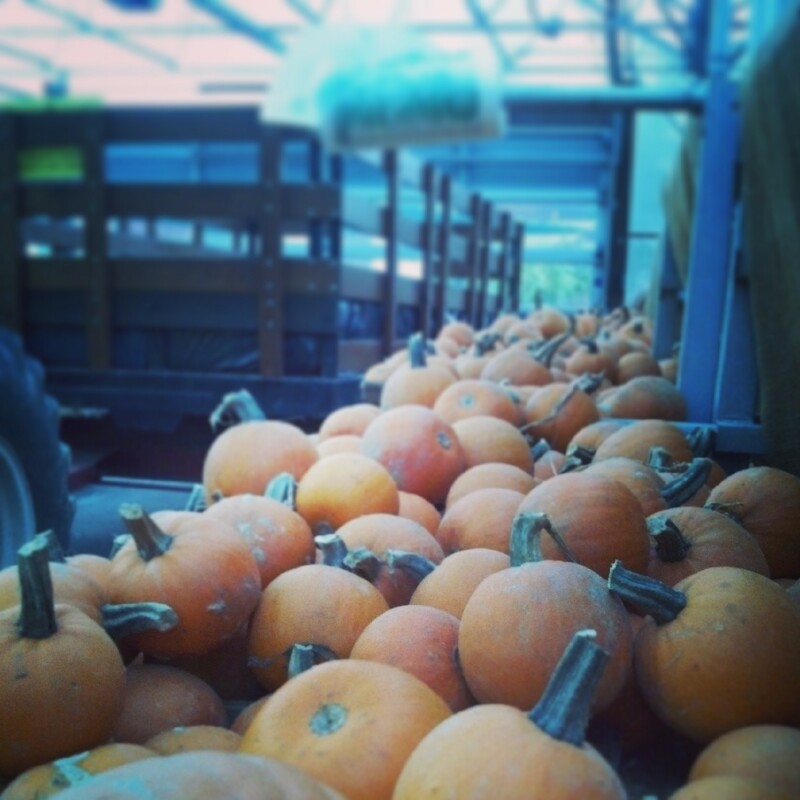 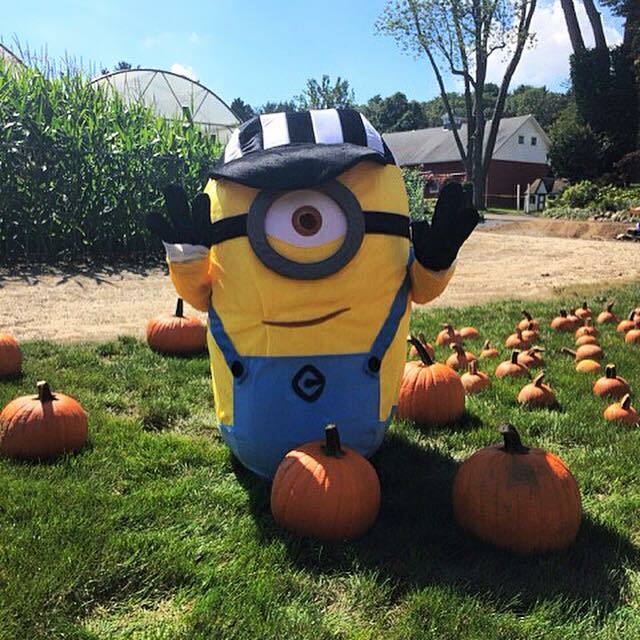 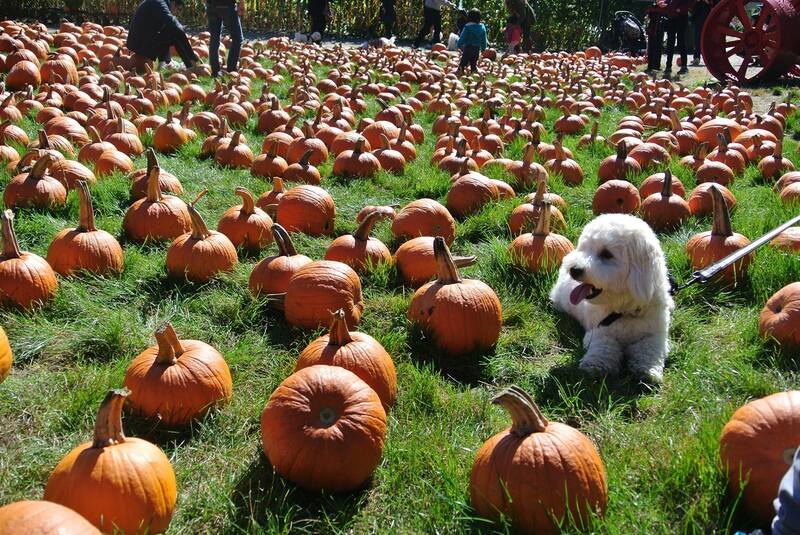 During the Fall season our pumpkin patch is open seven days a week. 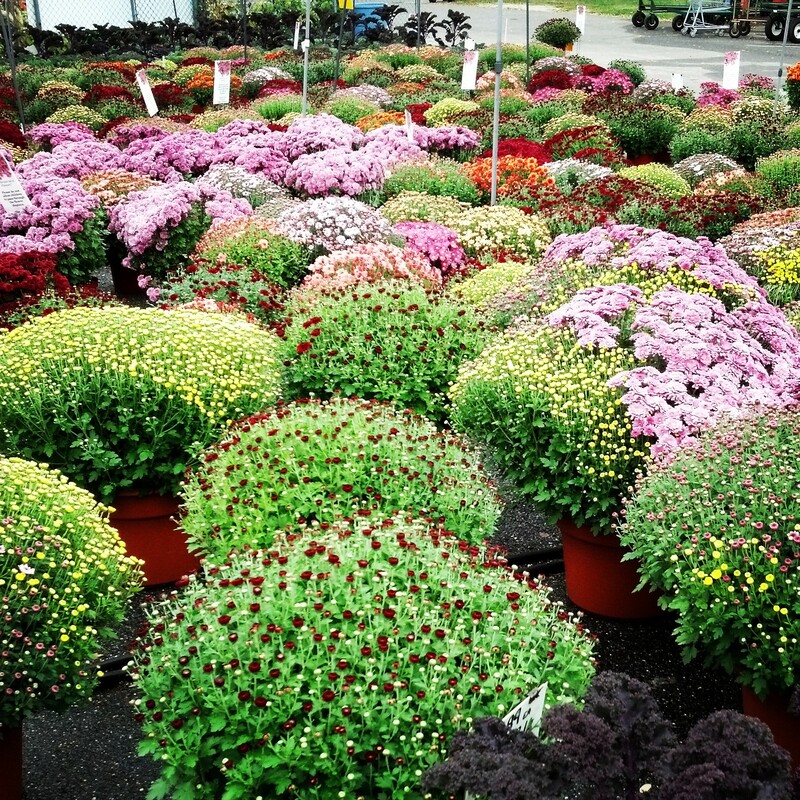 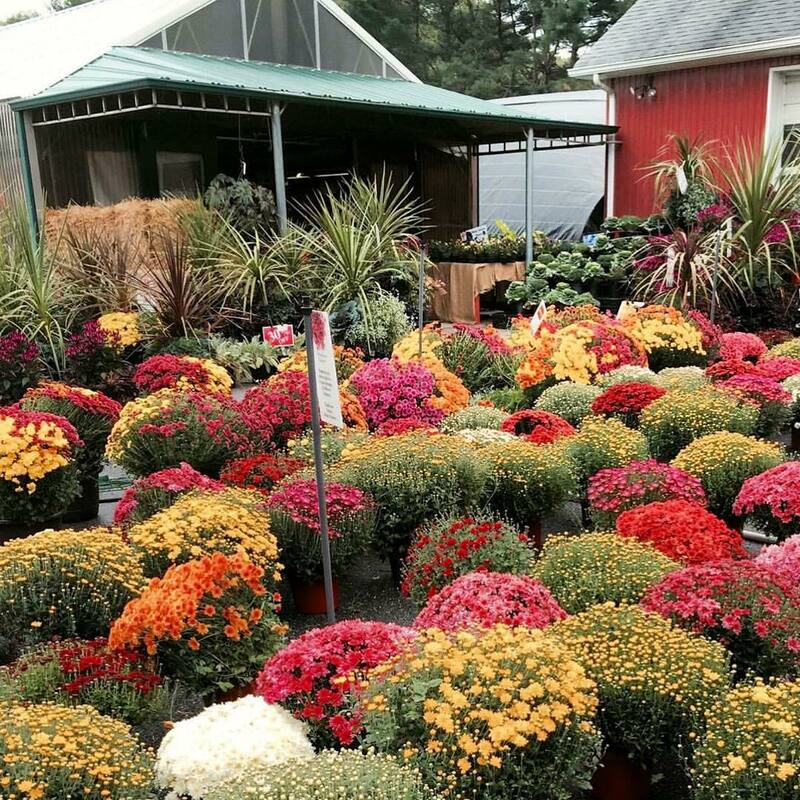 Stop in to find the perfect one for your porch and take your pick of the many sizes, shapes and colors! 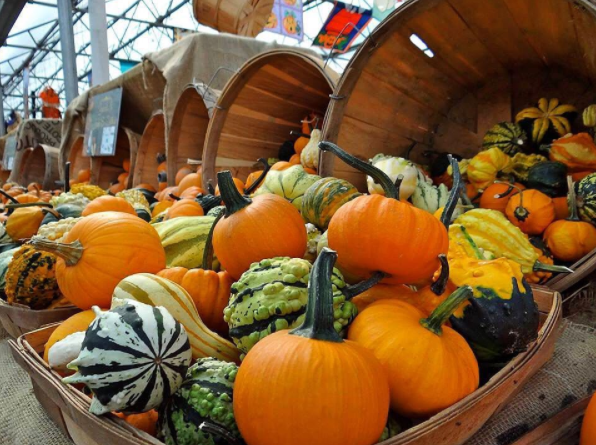 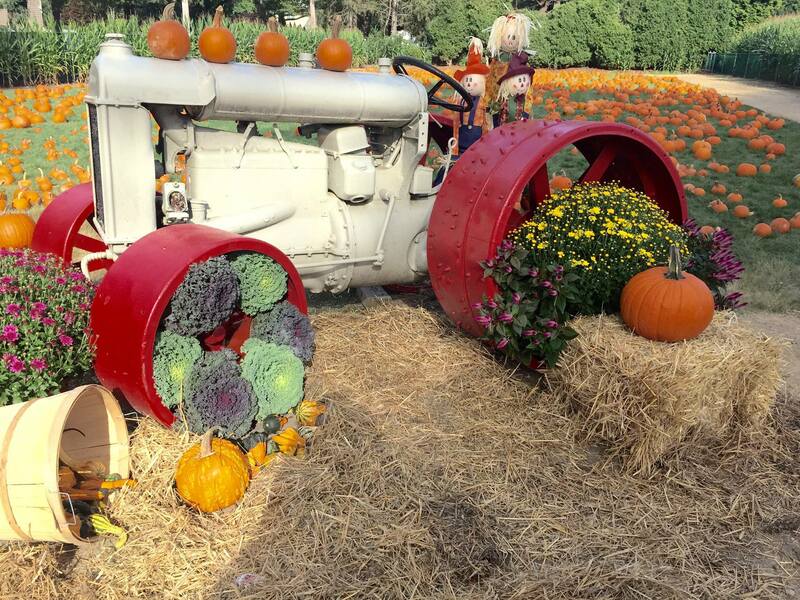 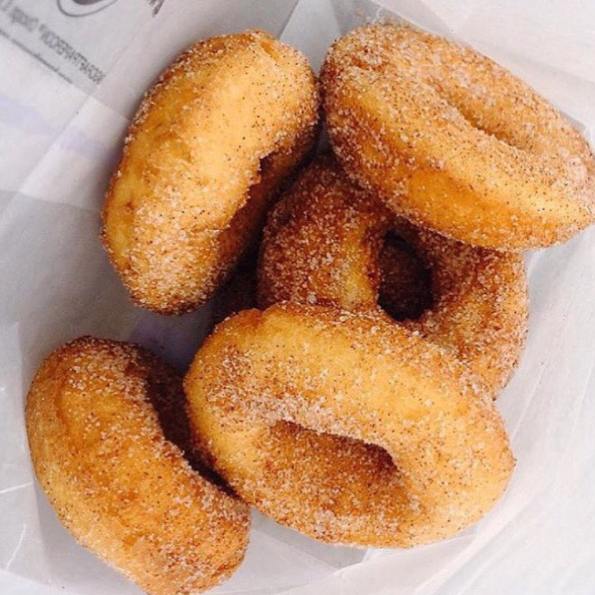 It’s also the time to chow down on homemade, locally sourced and produced fall food items. 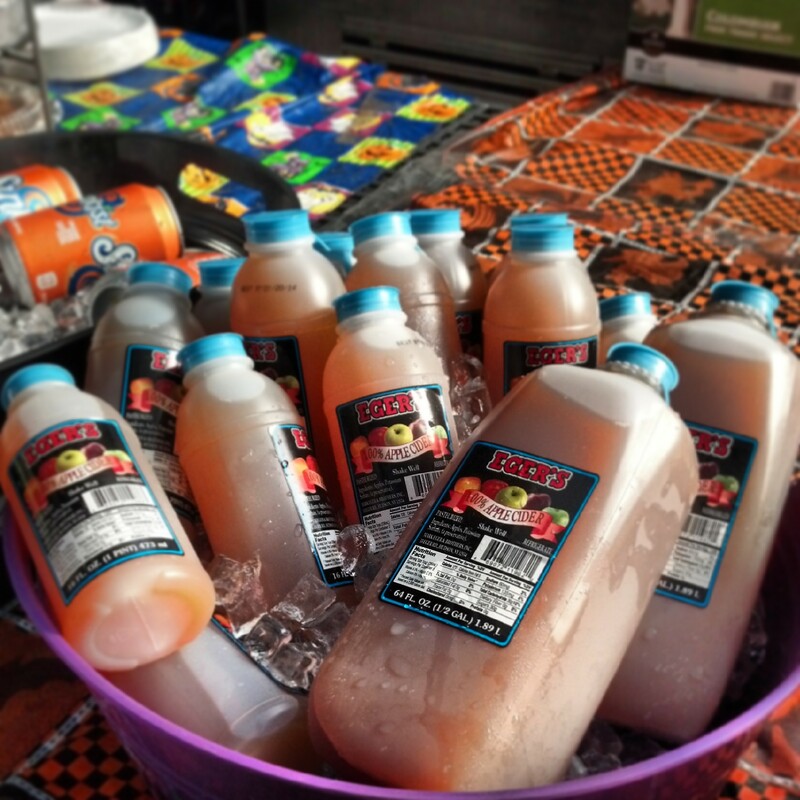 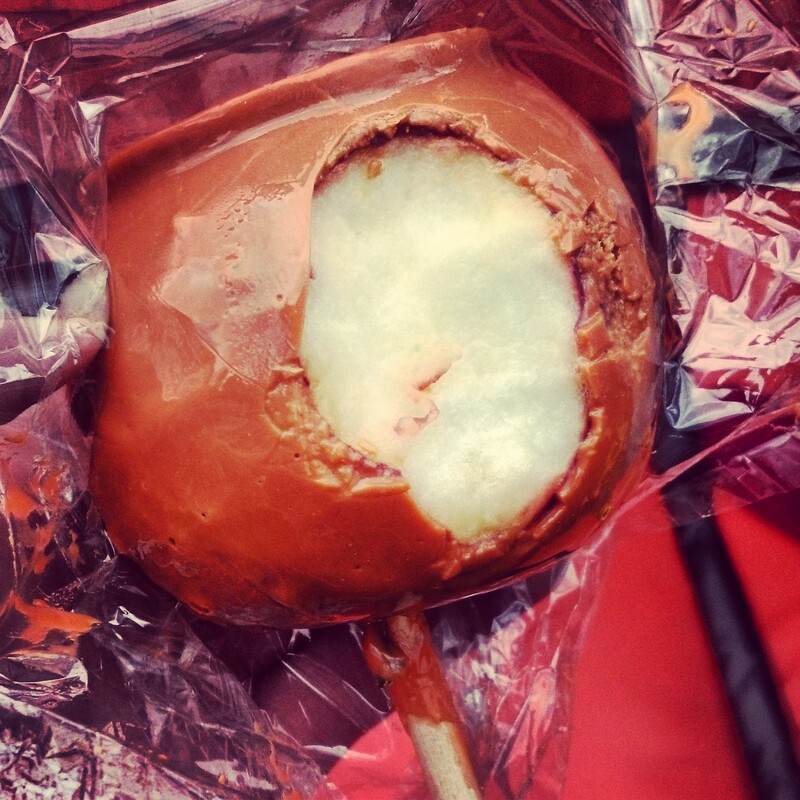 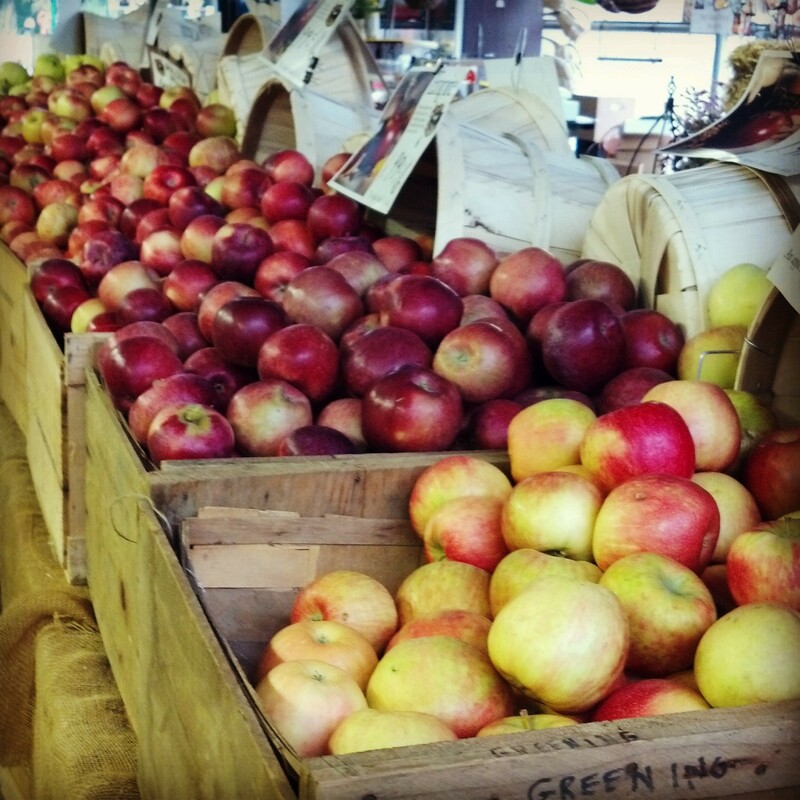 Each year we have all your classic fall goodies including roasted corn, homemade candy apples and apple cider. 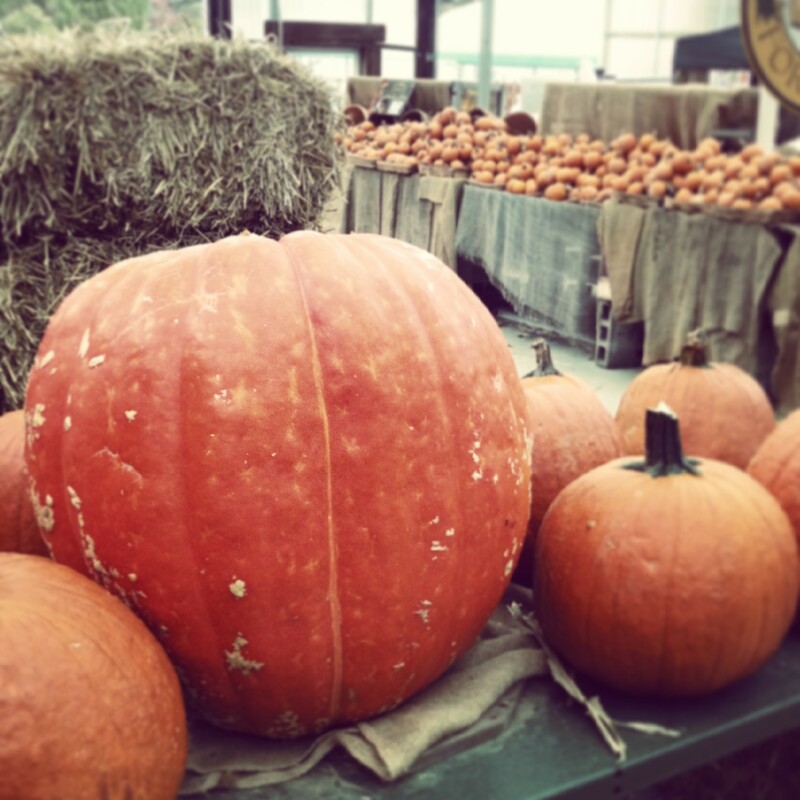 We’re always trying new items like our homemade pumpkin or apple ice cream! 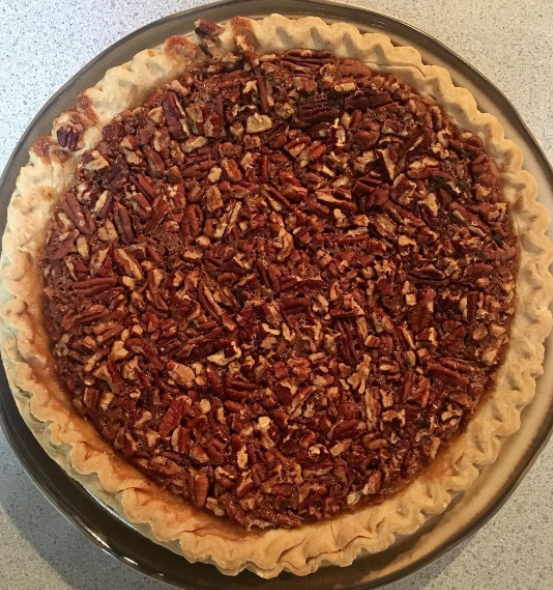 Don’t forget to check out the wide assortment of baked goods and bring home one of Grandma’s homemade pies. 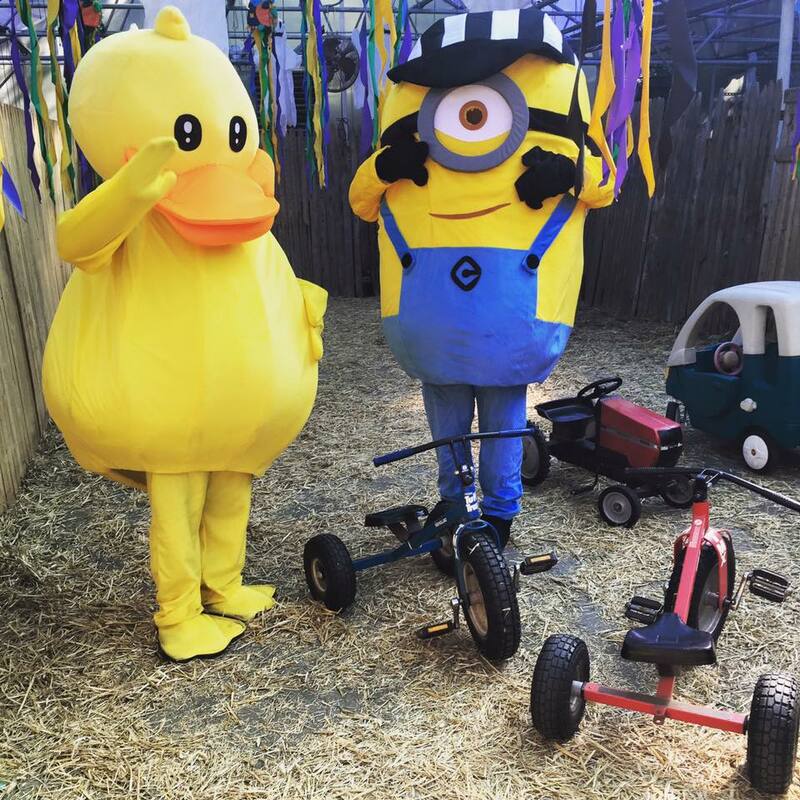 At our farm you’ll find and rides and activities suitable for families, especially young kids! 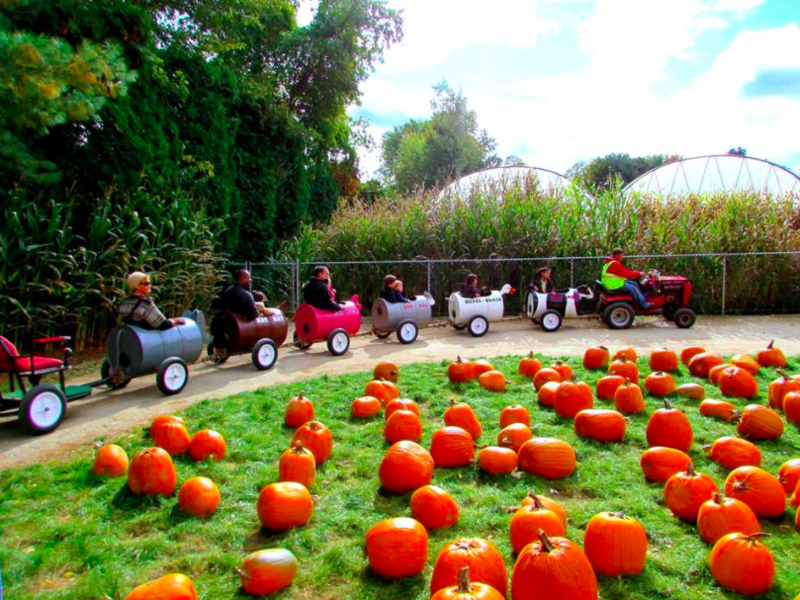 Rides include a hayride, animal train ride, duck races, trikes and game play area. 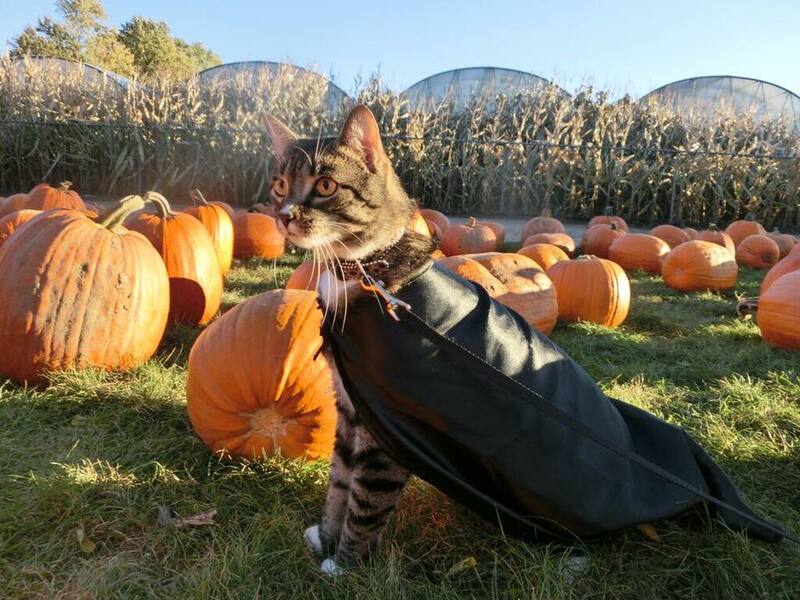 It is a really nice day for everyone. 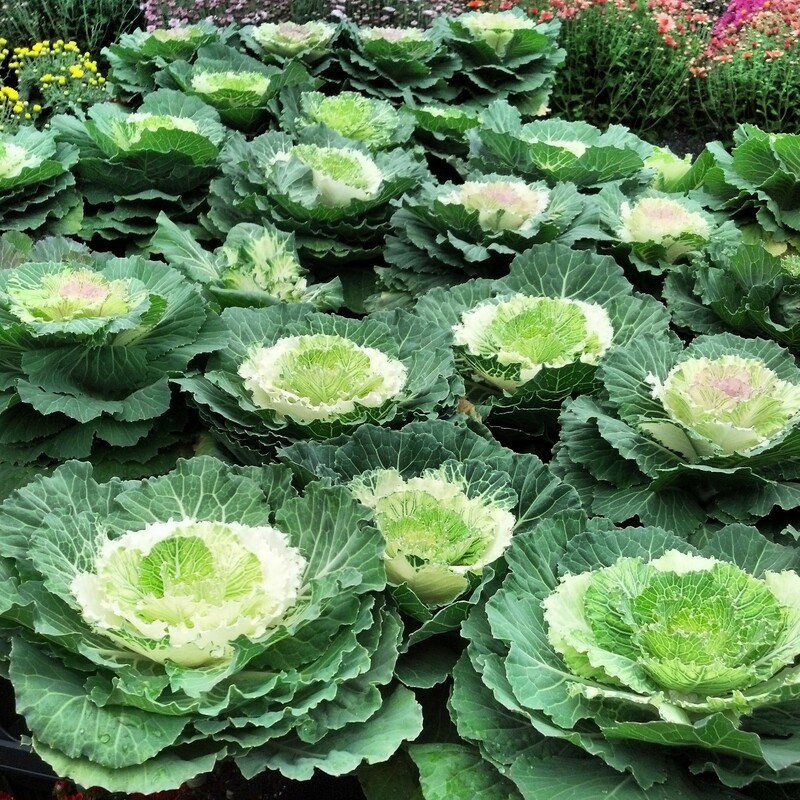 We grow our own gorgeous mums and ornamental cabbages/kales. 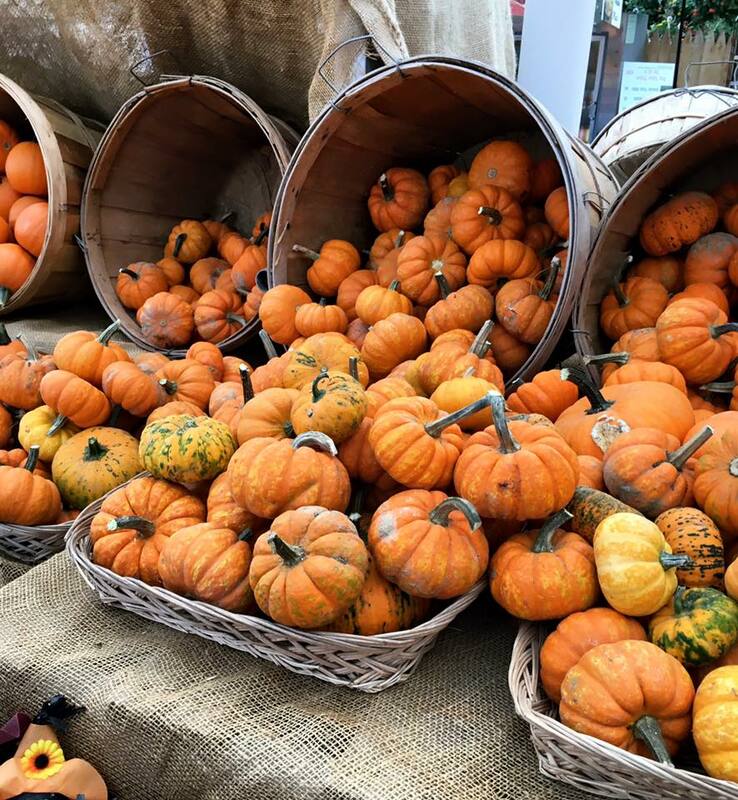 Add them to your front porch to decorate for the fall season. 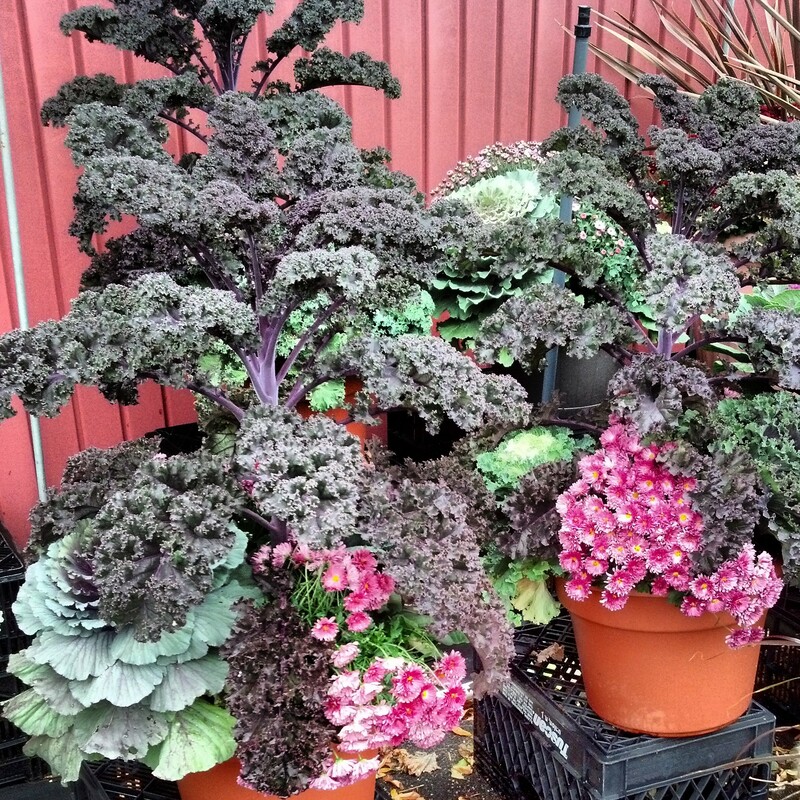 These hardy plants can be planted in the ground or remain in containers. 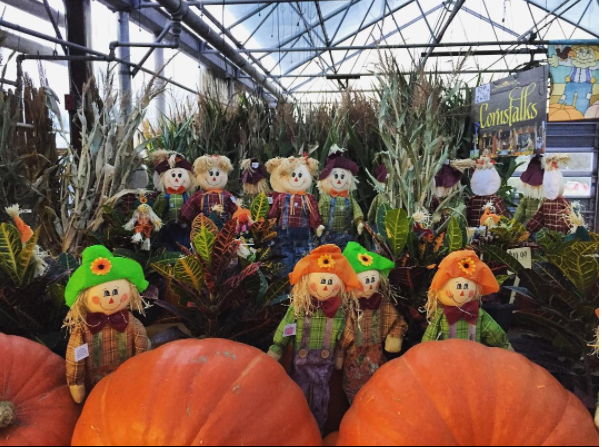 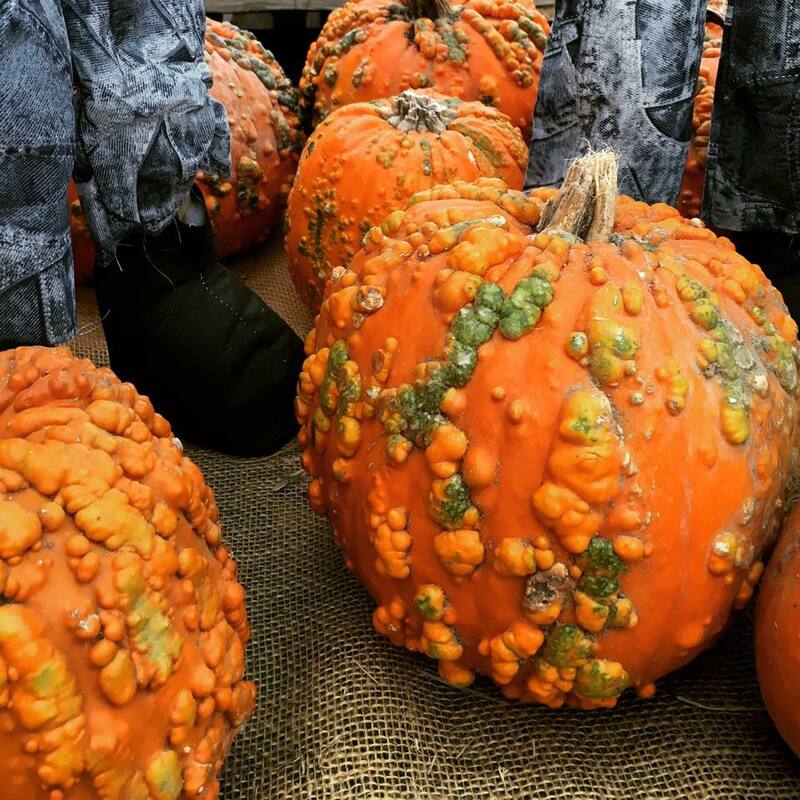 At Schmitt’s you will always find huge selection of fall decorations for your home. 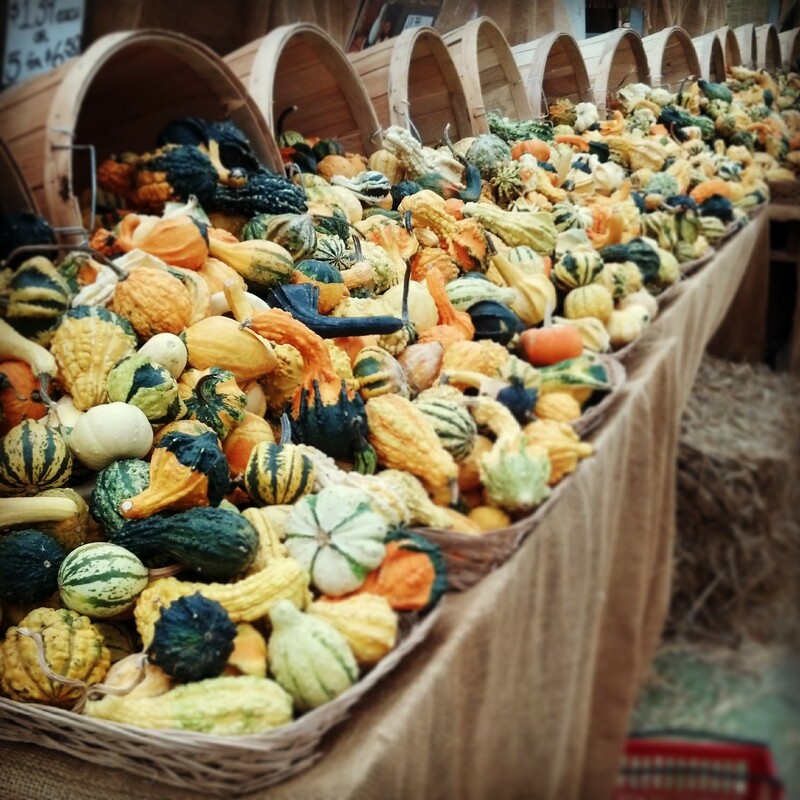 Some of the items we stock are hay bales, corn stalks, Indian corn. 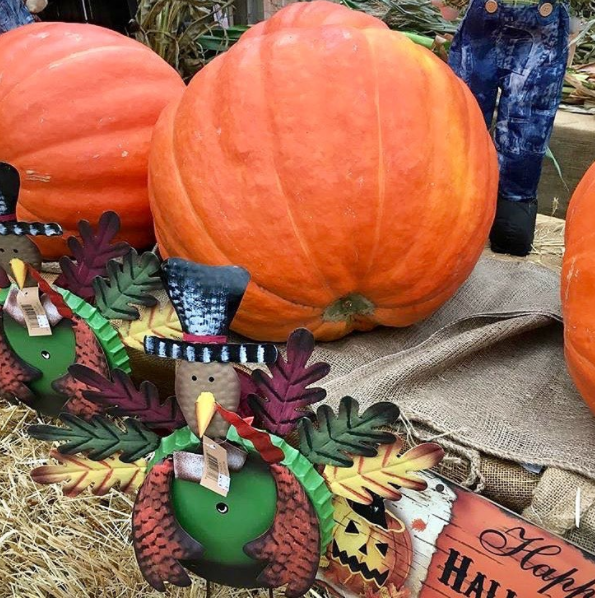 We also have plenty of Halloween, Thanksgiving and seasonal hard good items for your home. 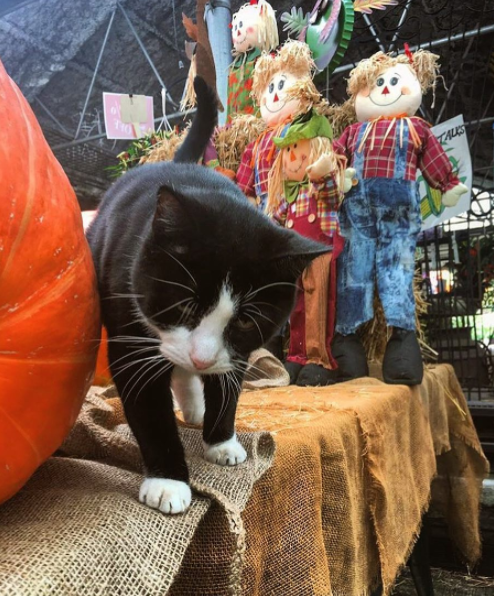 Click through to see some of last year’s photos!